Weekend Open Forum: Will you buy a VR headset? We’ve been promised virtual reality in some form or another for years and now it looks like a handful of companies are ready to deliver. The HTC Vive -- developed in collaboration with Valve -- will reportedly start selling by the end of the year, while Sony’s Morpheus should be out in the first half of 2016 and the Oculus Rift has announced a consumer-ready headset for Q1 next year. Prices are expected to hover around the $200 to $400 mark and content is being worked on by both indies and big names in several industries. While it’ll likely take a while for VR to take off (or crash and burn), if you’ve tried one of the dev kits, you know there’s potential somewhere in there. Today we want to know: Will you buy a VR headset when they become available late this year / early next? 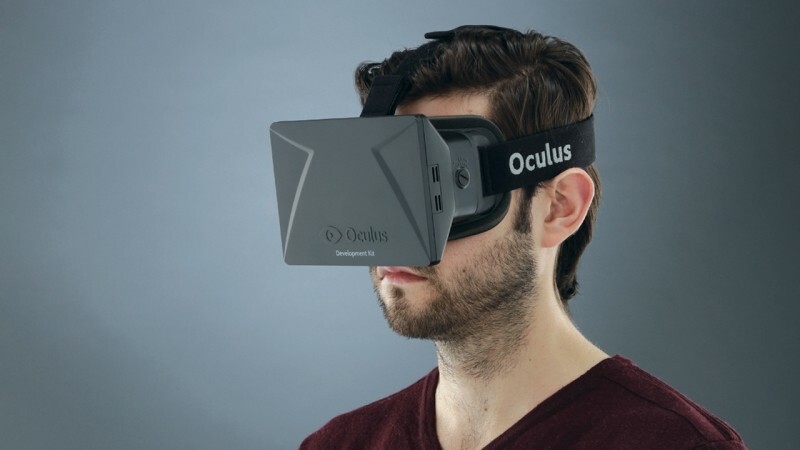 Beyond gaming what are other applications where you think virtual reality could have an impact?